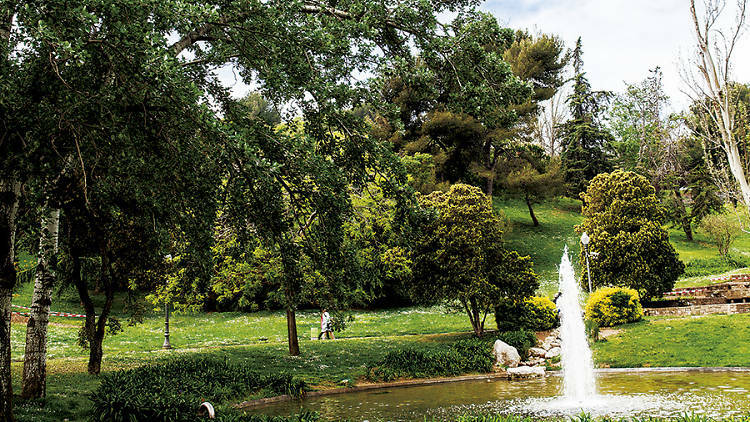 Barcelona is full of parks and gardens of all kinds. Some of these areas of tranquility and nature are somewhat hidden. There is worthy to spend a whole day there and other simpler. We want to rediscover the most beautiful gardens in the city, places that go beyond simple park to walk the dog. Spaces, ultimately, where the atmosphere is special or that contain pieces of art that are part of our history. Do not wait and find these sites on our Vespas or bicycles.